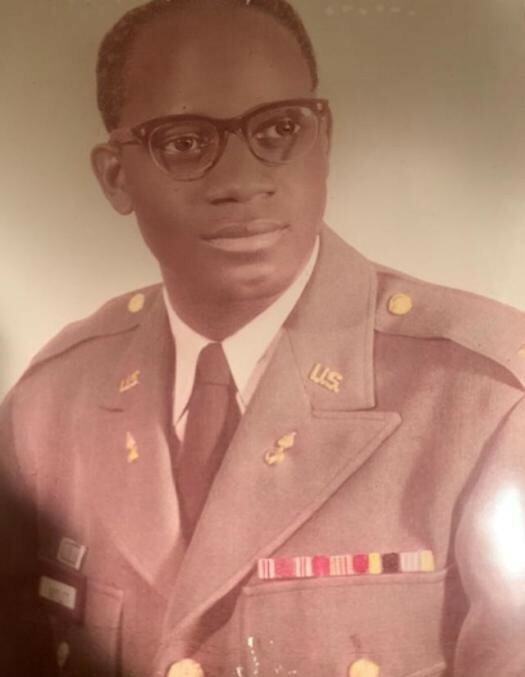 Retired Army LTC Milton Joseph Hayslett age, 86 of Fayetteville departed this life Monday, April 1, 2019. Graveside Services will be held on Friday, April 12th at 3:00 PM in the Albert G. Horton, Jr. Memorial Veterans Cemetery in Suffolk, VA. He leaves to cherish his loving memories: wife; Cynthia Hayslett, children; Wander Hayslett, Karmel H. Ferebee, Linda Hayslett and Leelai Hayslett, one sister; Geraldine Hayslett Thomas-Boone, seven grandchildren and seven great grandchildren and a host of other relatives and friends.